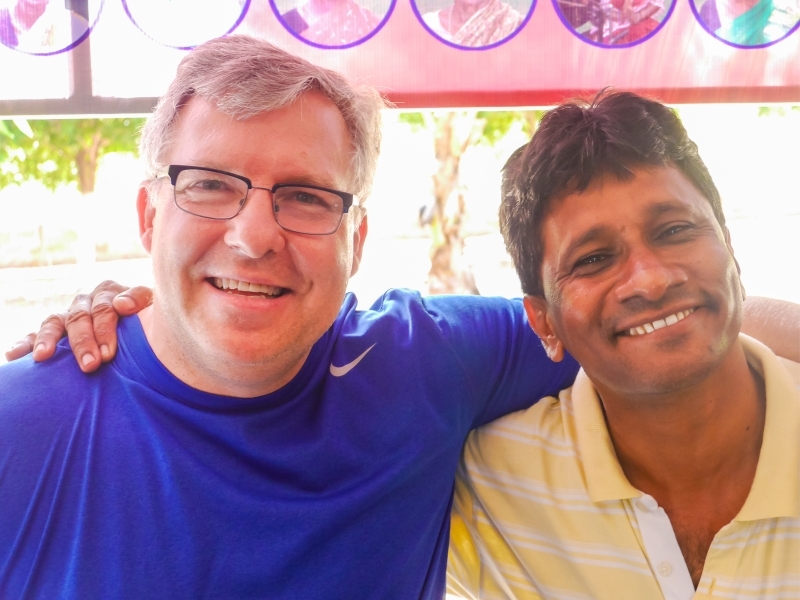 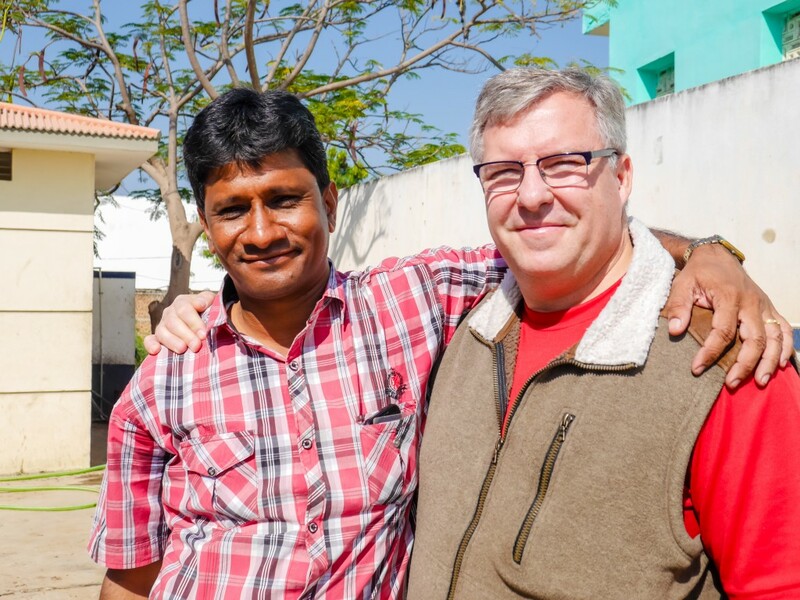 Father Vijay and Russ Lane first met in 2002 when Father Vijay was on a parish assignment at Sacred Heart Catholic Church in Gardner, Kansas. 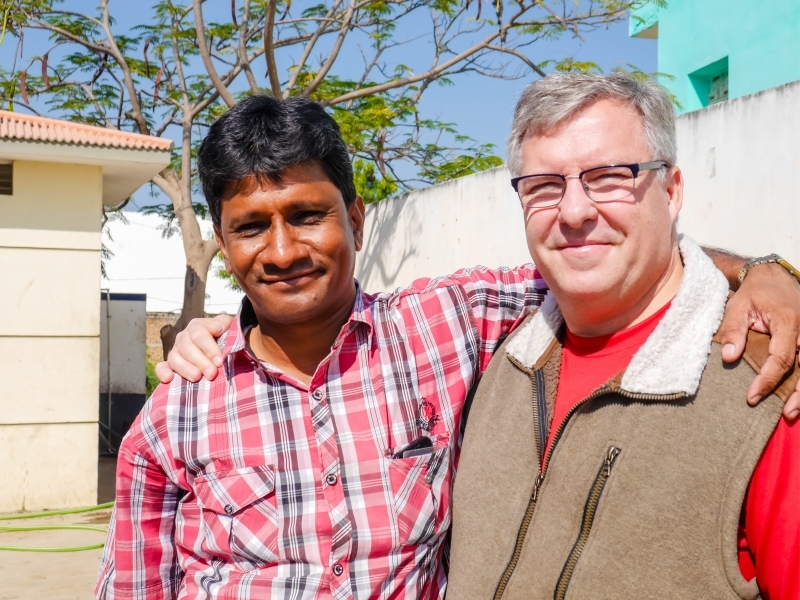 It wasn’t until Father Vijay’s second visit in 2005 that he connected with Russ on a Sunday afternoon. 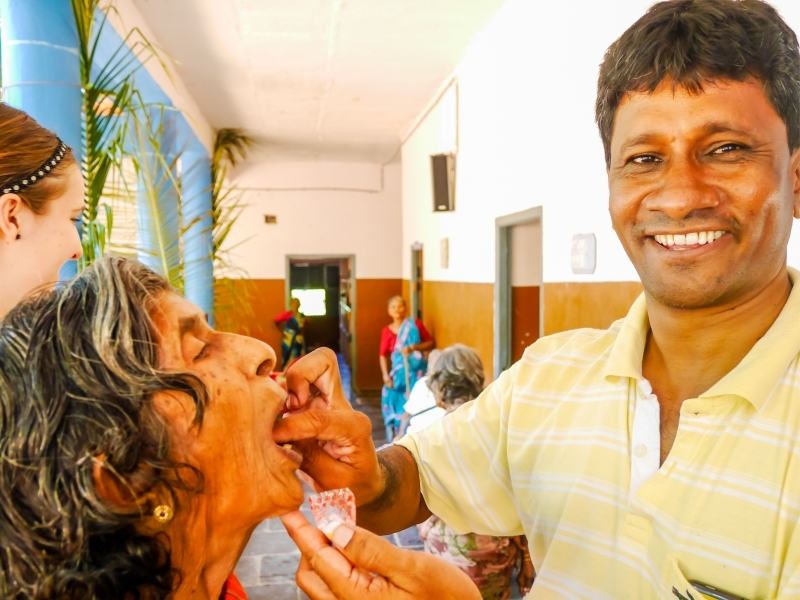 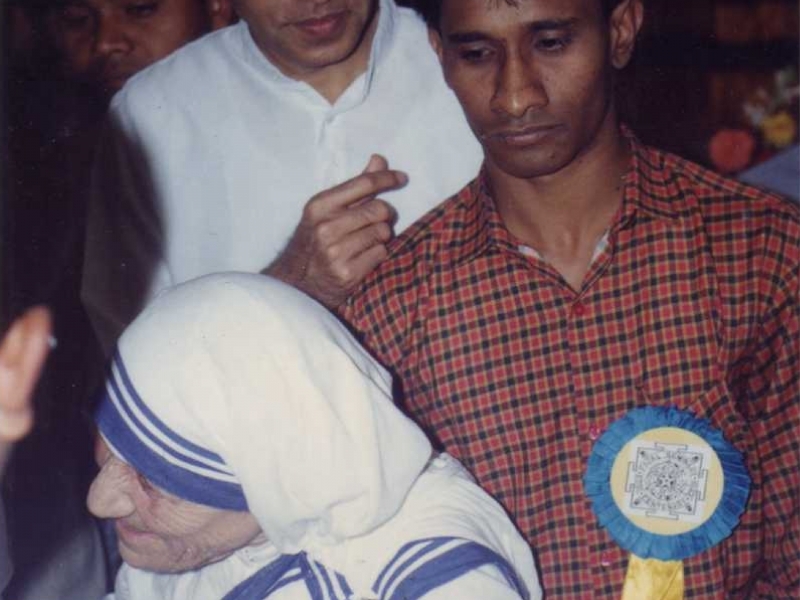 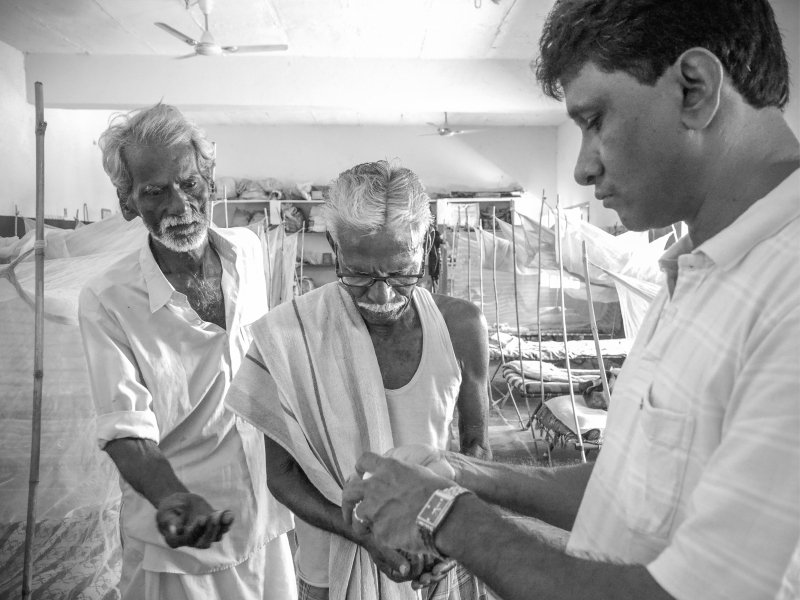 When Father Vijay shared his encounter with Mother Teresa and his vision for following through on her challenge to serve the orphan children and abandoned elderly of South Central India, Russ agreed to help Father Vijay raise the necessary funding to build the facility, now known as the Mother Teresa Charitable Trust.